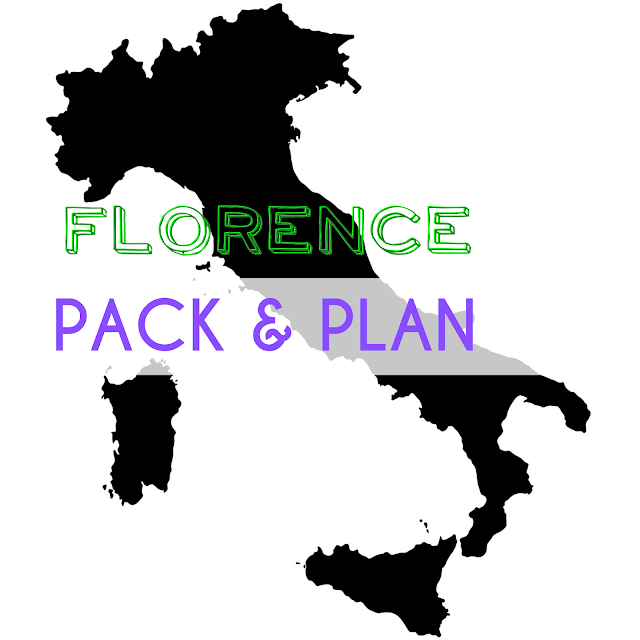 The post with everything you need to know about how to pack light with only one small bag for a weekend in Florence, Italy. I am so excited to have a quick meet up with friends in Florence next week! I have technically been to Florence before, but I was sick the whole day and I spent the afternoon sleeping outside the Duomo. I am looking forward to rectifying this experience with much more gelato than last time (zero) and by feeling great! Have you been to Florence? Do you have any restaurant recommendations?